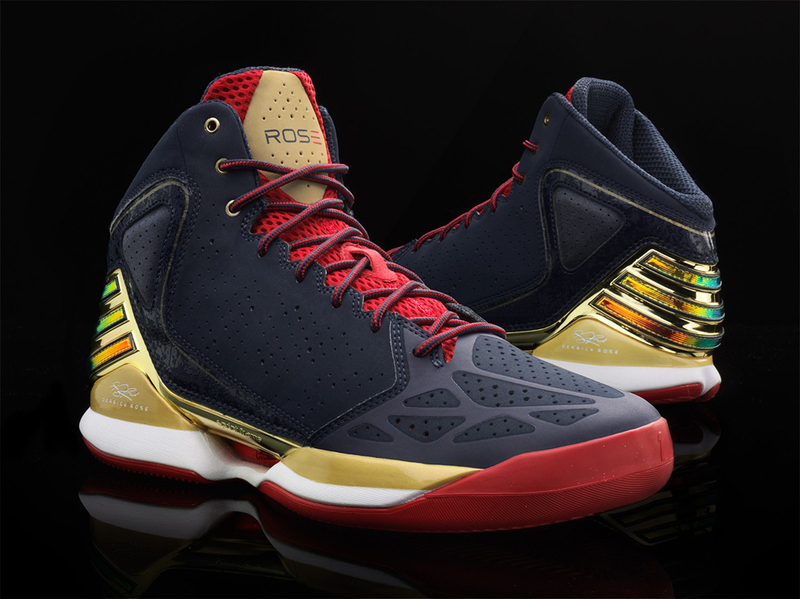 Going back into the realm of TEAM shoes is adidas basketball's latest, the Rose 773. 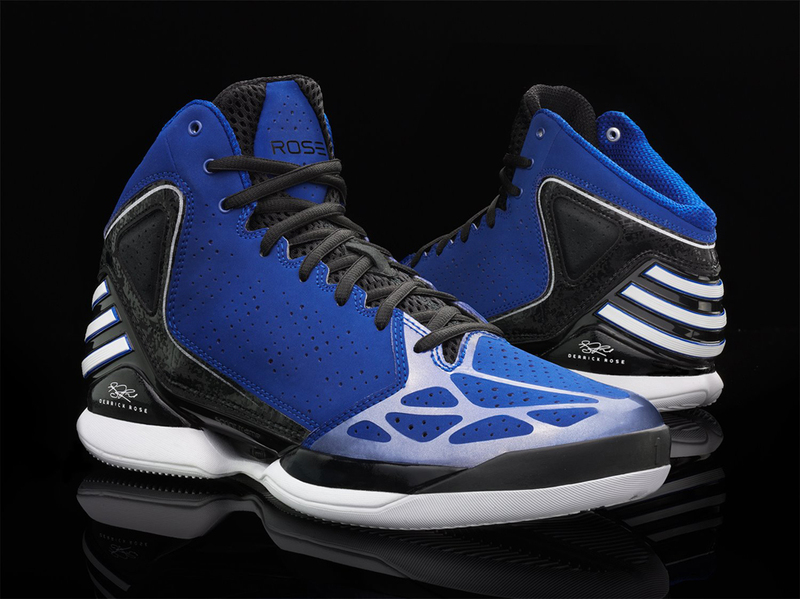 Basically a take down version of the adiZero Rose 2.5 that was supposed to be Derrick Rose's shoes when the 2013 NBA season opened in late October, but they probably won't get much floor time since Derrick is still rehabbing his knee and probably won't return until the 2nd half of the season. 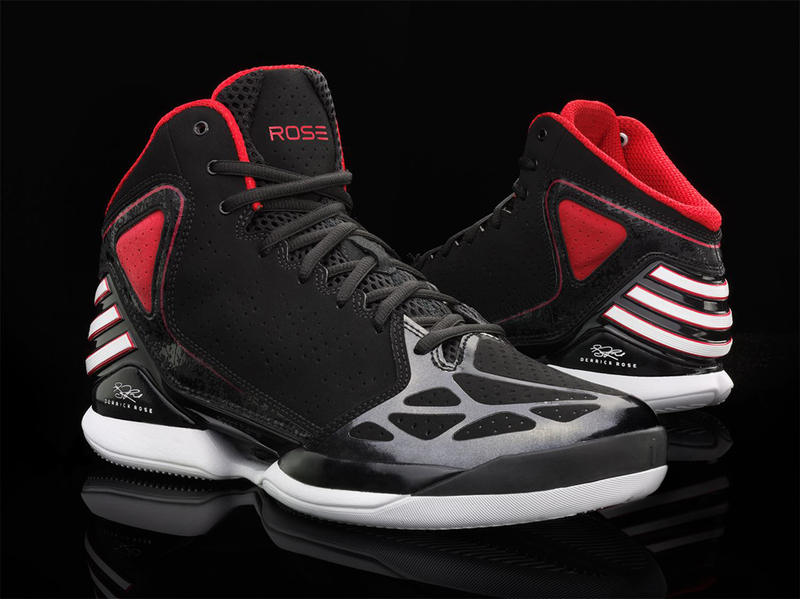 By early 2013, Derrick should already start wearing his third signature shoe the Rose 3. So, these will probably sell in Chicago, especially the Black/Red colorways but will be tough sell outside of Illinois without Derrick Rose playing in them.